Everything you want to know about Google my business in one place! Home Blog Everything you want to know about Google my business in one place! 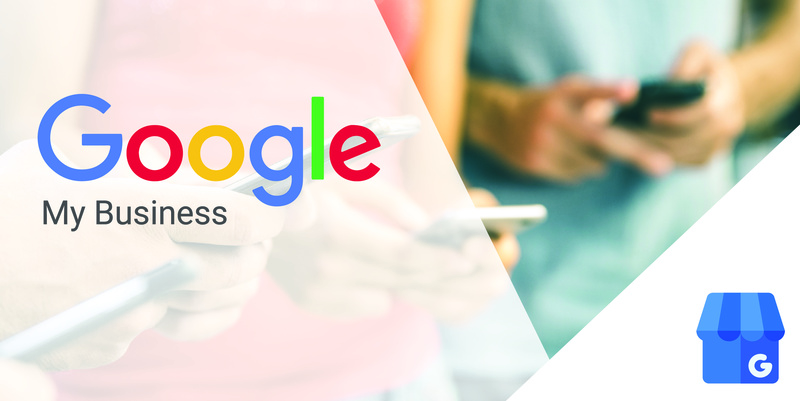 Google my business(GMB) is a tool for business and organizations to manage their online presence across google which includes search and maps. This tool helps small businesses to connect with their customer by assembling all the information at one place that too free of cost. There are tons of reason to use Google my business, to get complete information about GMB, feel free to scroll down. Give complete information about the company and link your social profiles to GMB in-order to get higher rank in search engines. It will be easier for customers to find you. 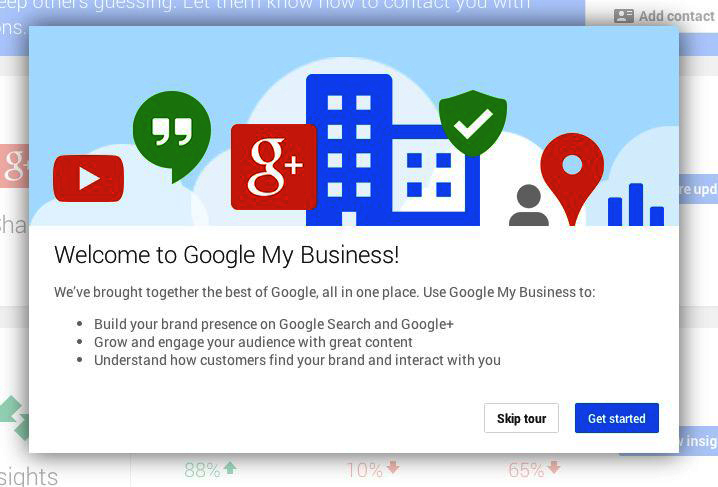 How to create your Google my business account? 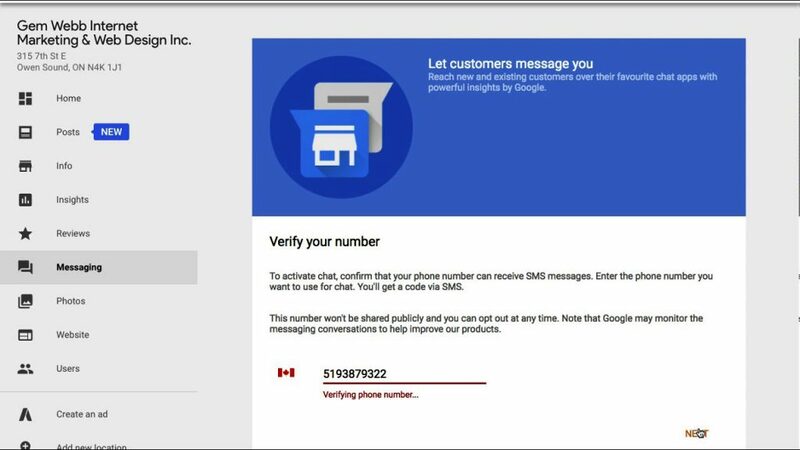 Log in with the Google account. If you don’t have the one, create new. Agree the following terms of condition and click “NEXT”. Enter your business location, you can customize or select the location to deliver goods. Click “NEXT”. Verify your property with via your choice of phone or email. Enter the code once you receive it. Google my business listing free? Google refers to its local business listing platform as “Google My Business”. Find how to add or claim your business on GMB. Once you have registered your local business listing via the GMB dashboard, you can respond to customer review and upload the images. However, it’s free. How to Optimise your GMB listing? Add as much as information you can. Add High resolution images: As 35% clicks are to check the images whereas, 42% request for the exact direction on Google Maps. Images should be at least 720 pixels wide by 720 pixels high, JPG or PNG files. Cover photo is most important as it appears in the main page. You can also add videos. GMB reviews: Request you guest to rate your property and to write a review in order to appear in search ranking. Add opening hours: Mention if you don’t have 24 hours check-in, holidays etc. Mobile optimized: Manage all your business info through the Android app. How do I reach out to GMB? Google provides the best business place for every registered user. This is a really good read for me. Must admit that your post is one of the best I have ever read.